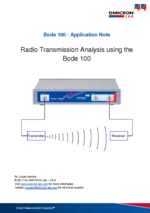 The Bode 100 offers many useful functions to analyze radio transmission links. 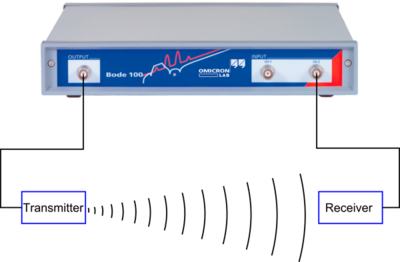 This application note shows impedance matching and attenuation measurements on a 27 MHz system. 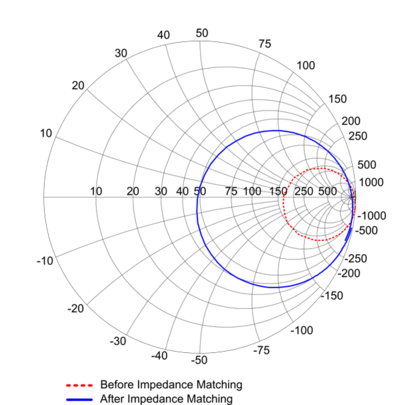 The Smith chart functionality of the Bode 100 offers a great tool to perform impedance matching. In this application note we show how to match a 27 MHz RFID antenna to the 50 Ohm output impedance of the Bode 100. 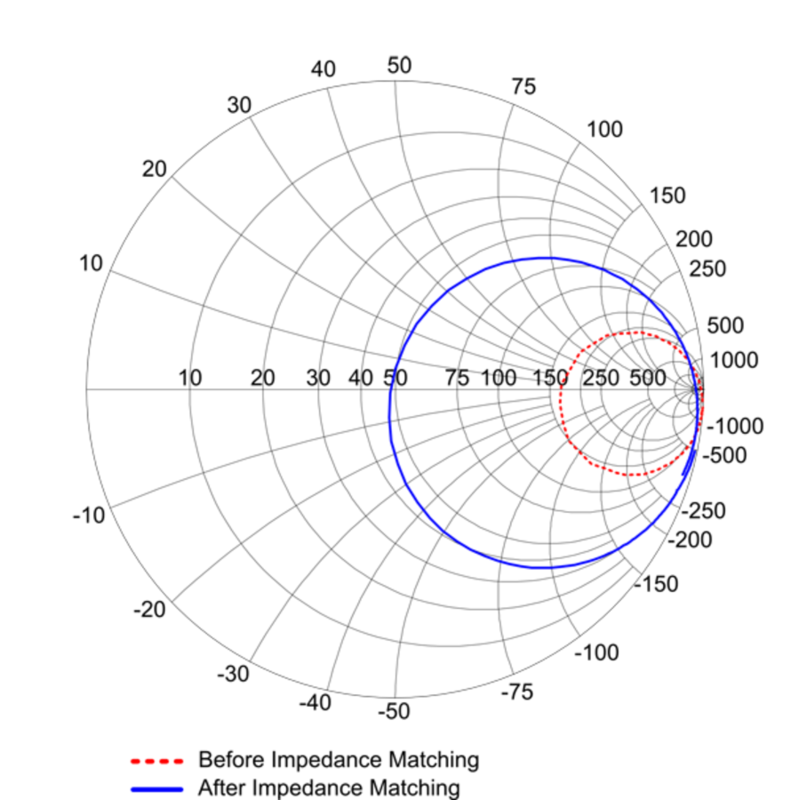 Furthermore we measure the attenuation characteristic of a 27 MHz transmission link depending on the distance between transmitter and receiver.